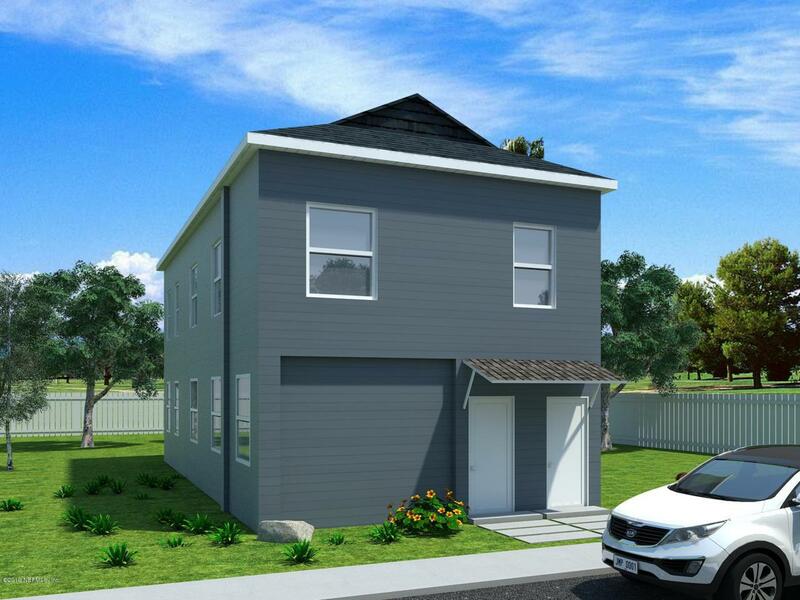 Practically New Block DUPLEX!! Renovation underway and will be done in weeks. New Roof, plumbing, Electrical, AC, Kitchen, Bathrooms and windows. 2 units with great income potential. Each unit has it own washer/drywer hook-ups.